champion juicer, champion juicers, champion juicer, champion juicers, champion juicer, champion juicers, champion juicer. "Permission granted by Zest Global for use of their website template." 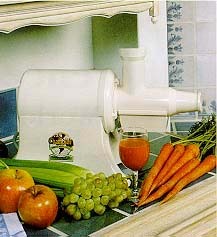 The Champion Juicer has been sold and has stood the test of time for 48 years. "It seems like the Champion juicer been around for ever and a day". The Champion juicer operates on mastication process: chews the fibres and breaks up the cells of the vegetables and fruits. This process compared to the cheaper more common centrifugal juicers gives you much more fibre, enzymes, vitamins and trace minerals. It is a quality reliable appliance that just so easy to use and clean. Champion juicers are powered with a Australian / New Zealand 240 Volt 50 cycle General electric motor that has a 3 year warranty and an excellent 5 year on Champions juicing parts. We have used Champion Juicers in the Foundation�s kitchen for over 12 years and can vouch for their reliability and the ease with which they can be cleaned, compared to many other brands. On the few occasions when we have had to call on our supplier�s after-sales-service, it has always been impeccable. The main reason we recommend and sell the Champion Juicer is that its masticating action does not destroy the enzymes in the juice. These enzymes are present within each vegetable, in the right quantities to assist digestion of the particular nutrients of that vegetable. When juicing for health reasons, it makes sense to get the most nutrition possible out of each juice. There are a number of reasons why we have continued to stock the Champion, when there are a number of other good juicers on the market. The pulp is drier, so more juice is extracted. In the long run, this will save money. Most other comparable juicers are much more expensive. Our first-hand experience of its strength and durability. We acknowledge that the Champion Juicer is more expensive than conventional juicers, however, for all of the above reasons, we believe that it is well worth the investment. Quality and value. Our passion for promoting healthy living through the consumption of fresh fruits and vegetables extends nearly a half century to the introduction of our very first Champion Juicer. Since that time, we've continually refined its operation and meticulously enhanced its capabilities to extract every ounce of nutrition and flavour from the fruits, vegetables and grains you enjoy the most. Long-lasting stainless steel construction resists both wear and food odour. A stainless steel shaft is complemented by the tempered stainless steel blades cast directly into the cutter for added strength. This way, the blades will never separate, twist, tarnish or rust. The durability of the Champion 2000+ Juicer is backed by a 5 year limited warranty on all juicing parts and a 3 year warranty on the general electric motor. Your Champion 2000+ Juicer is designed to produce the highest possible quality of juices and foods. It's a difference you can see in the colour of the juice: darker, richer colours contain more of the pigments - and nutrients - you desire, while the extracted pulp is pale in colour. And rest assured, it's a difference you can taste. Champion juices will likely be richer, sweeter and more full bodied than any juice you've tasted before. 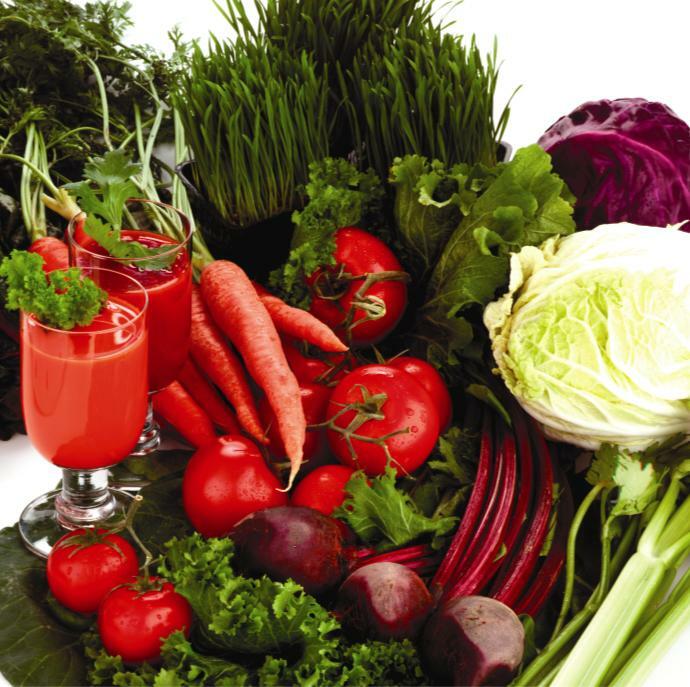 A: Juicing is a natural way to supplement your diet with natural vitamins and enzymes. 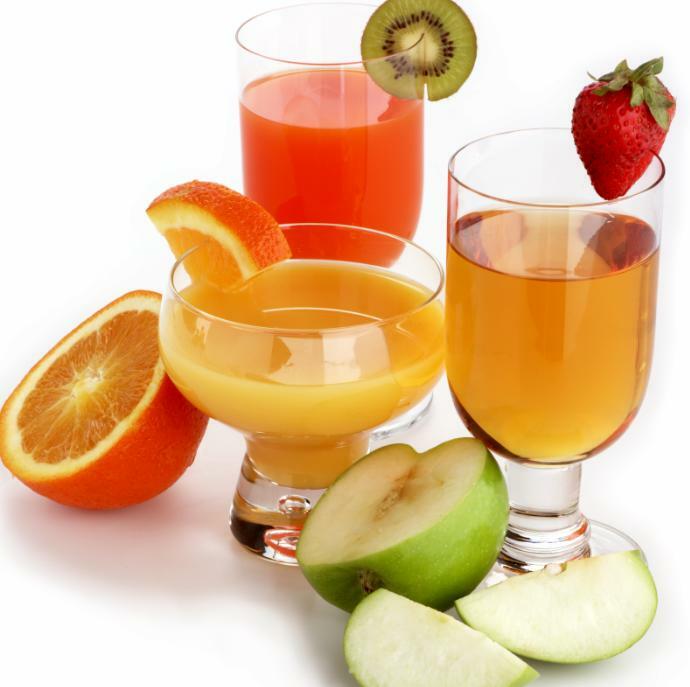 Juice is able to enter your system with very little work for your digestive system because it is already broken down. Q: Are organically grown foods better? A: By all means. 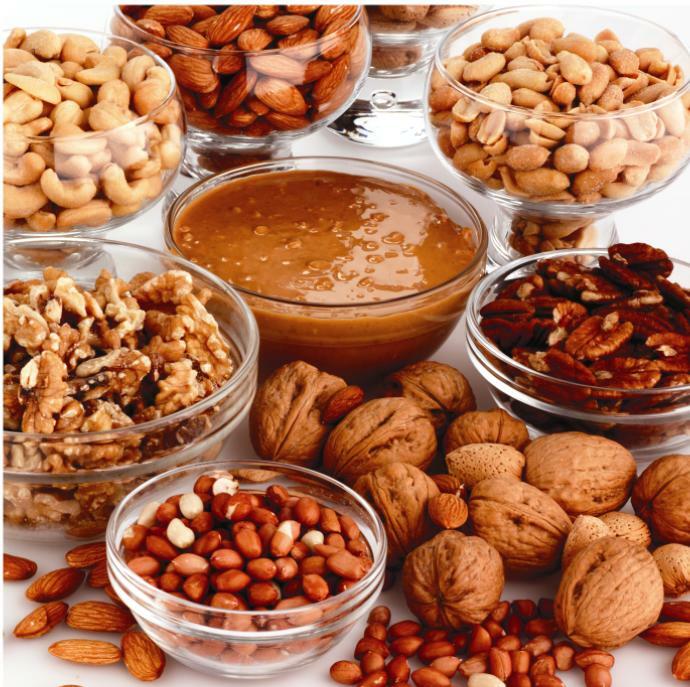 Organically means "natural" which always produces better quality and in most case, is pesticide free. Q: Where can I purchase one of your products? A: Champion Juicers are sold by Retsel Australia and GrainMaster Australia Whisper Mill distributors and direct from the Australian importers as well as from many other retail juicer distributors in all of the states of Australia. Champion juicers are also sold internationally throughout a network of dedicated Champion juicer distributors. Q: Some juicer companies make a lot of health claims about their machines, are these claims legitimate? A: A juicer is not a healer. No juicer has any effect on the user nor the juice it extracts. 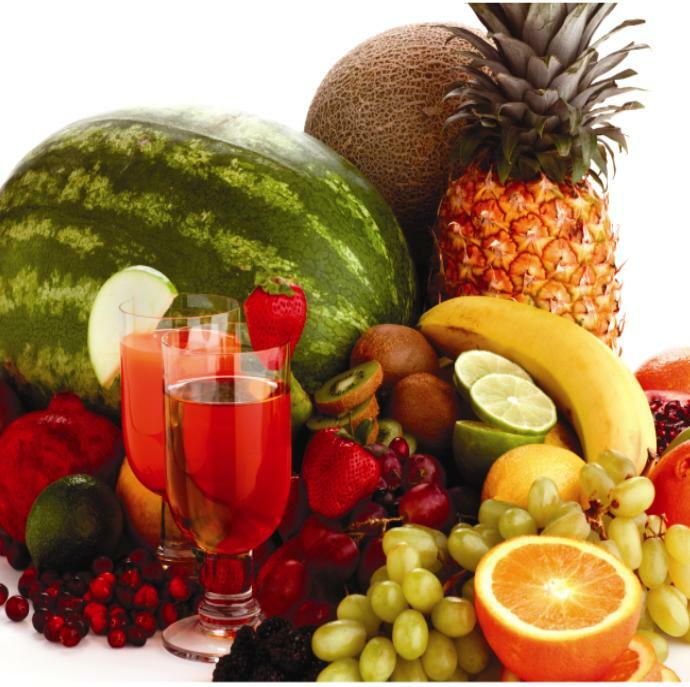 But, a juicer must be able to liberate the hidden values from fibers and place them into the juice under pressure without loss by aeration or static in order to obtain the full nutritional value of such juices extracted from fruits and vegetables. R70 . GrainMaster Whisper Mill - enjoy the great taste of natural, whole grain flour any time. It's always ready in an instant . The GrainMaster Whisper Mill is the most advanced way to mill grain today. It has all the advantages of the old slow turning stone mills plus it's so much more convenient to use in your kitchen. R76 . Matstone juicer Model DO-9001a Matstone juicer for all fruits, vegetables, and wheat grass / barley grass juicing . Matstone Model DO-9001a , Matstone 6-in-one Living Juicer/Food Processor (available in Burgundy and Ivory ) addition of a fan cooled motor and stronger gearbox. Matstone 6 in 1 fruit, vegetable and wheat grass juicer is a multi-functional Juicer that extracts juice from fruits, vegetables, wheat / barley grass, pine needles and other leafy greens. Improved with a fan cooled motor, strengthened gearbox, extended motor warranty and choice of Ivory or Burgundy colour. Will make Pasta and Noodles, grind herbs and seasonings. 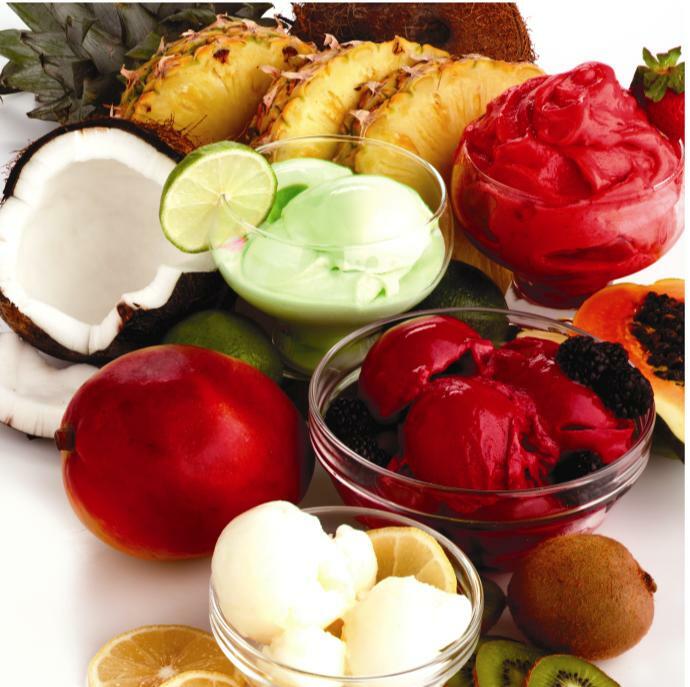 Makes baby food, minces meats, grinds coffee, and makes desserts / ice cream from frozen fruit, and much more.